Help, we have reached peak courgette in the veg garden! If you too are in the midst of a glut you may well be in need of a recipe or two to keep up! 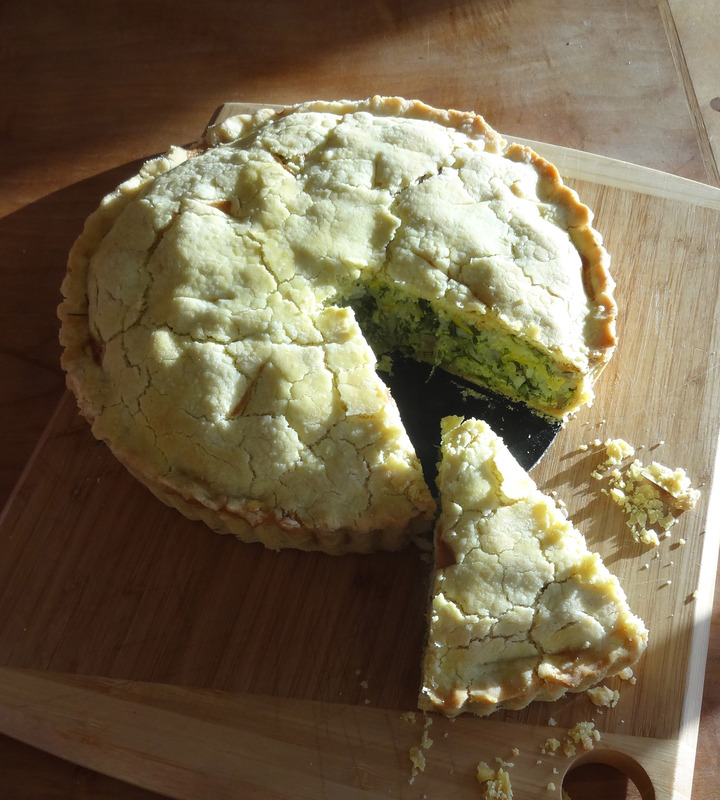 Here’s the first of a few, a tasty and aromatic pie adapted from a River Cottage recipe – we’ve made it gluten and dairy free. Serve with salad and some summer veg…. 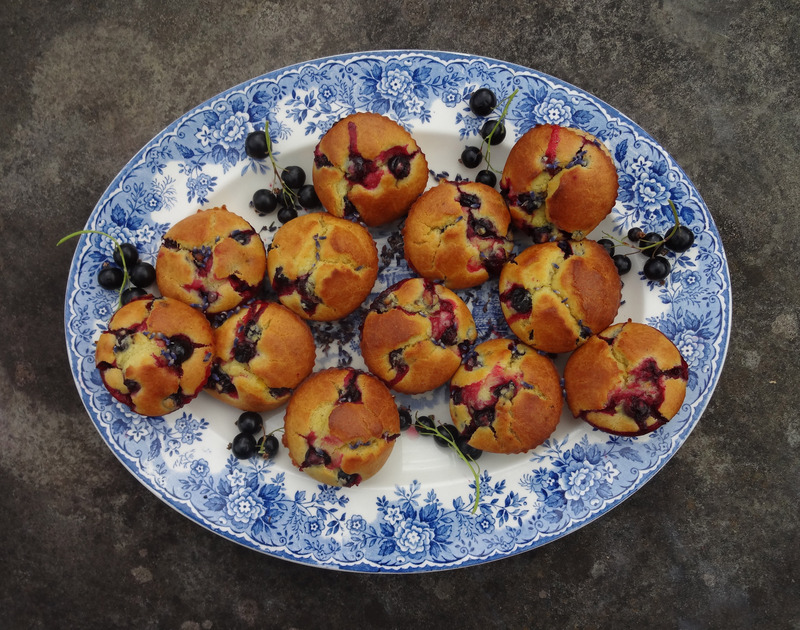 Blackcurrants are abundant in our garden at the moment so Helen came up with this recipe to use some of them up. The result is a quick afternoon tea treat you can whip up in no time! If you can’t get your hands on blackcurrants, you could try substituting raspberries or brambles….